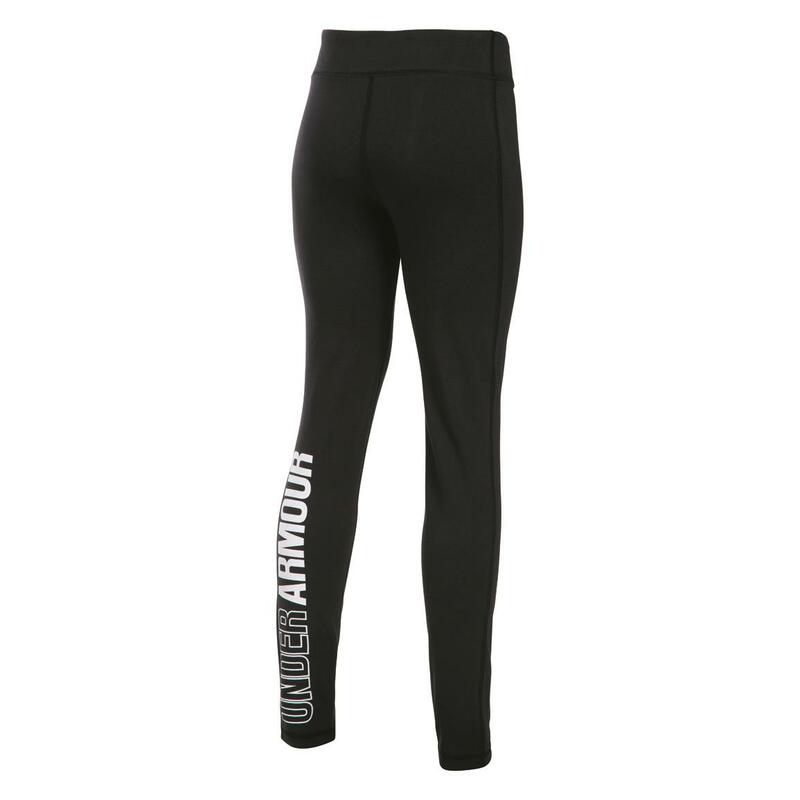 Yoga pants, just like mom's. These soft, light and comfortable Under Armour Leggings are great for layering or casual lounging around. 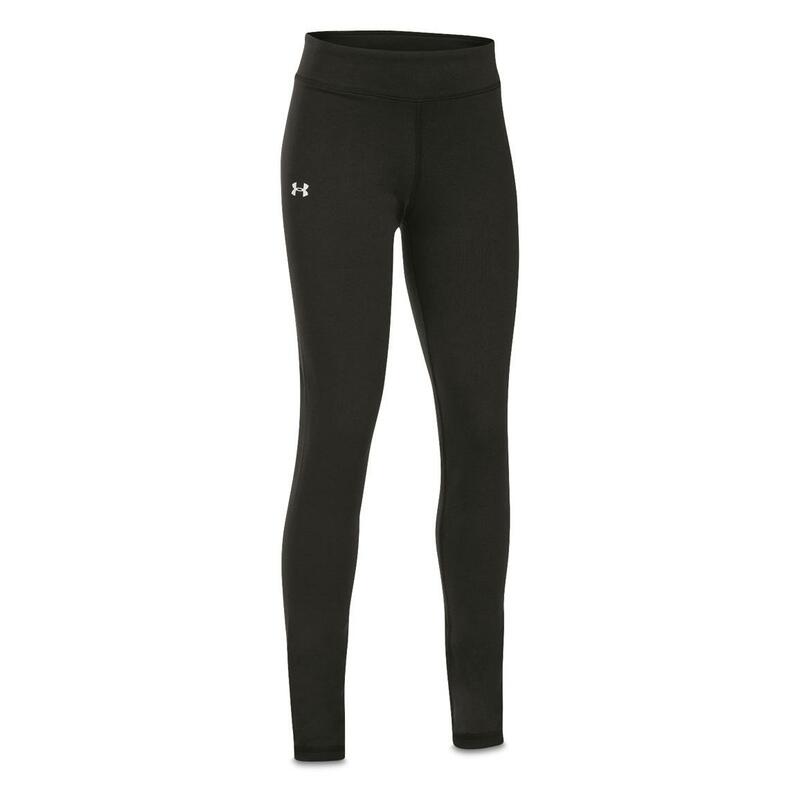 But for athletic activity, they feature the Moisture Transport System to wick away sweat for dry wear. They'll be her Favorite! Order these Girls' Leggings for her today.